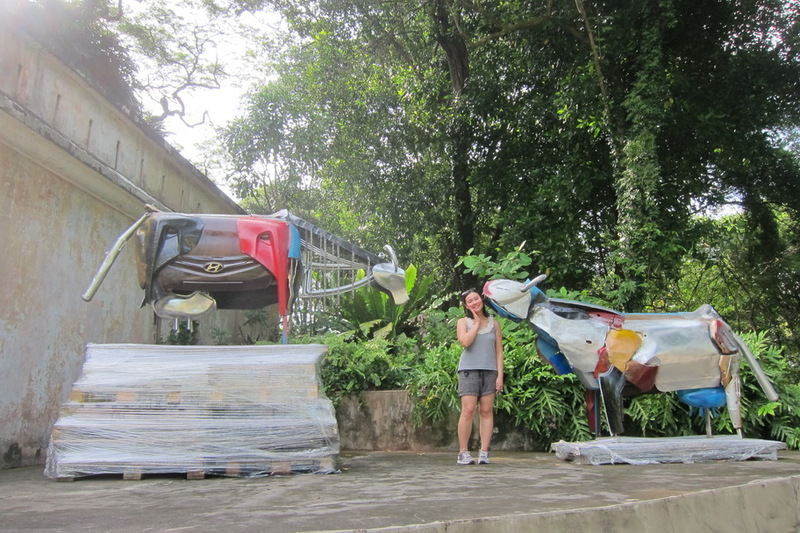 Mr. Selfish and I spent three jet-lagged days in Singapore. 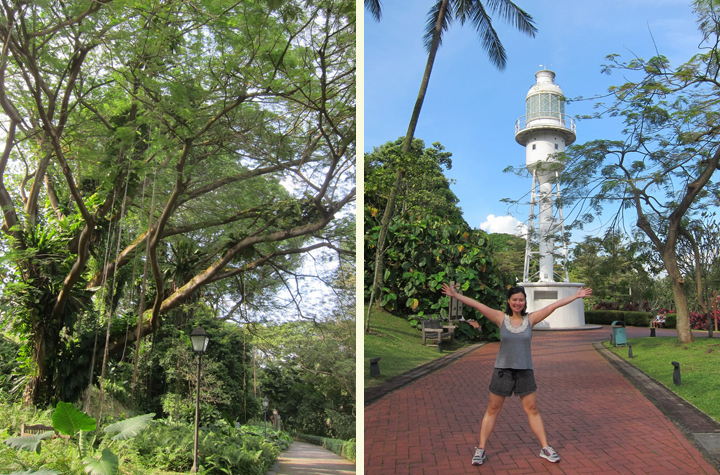 Since we hadn’t been before, we wanted to hit the highlights of Singapore. 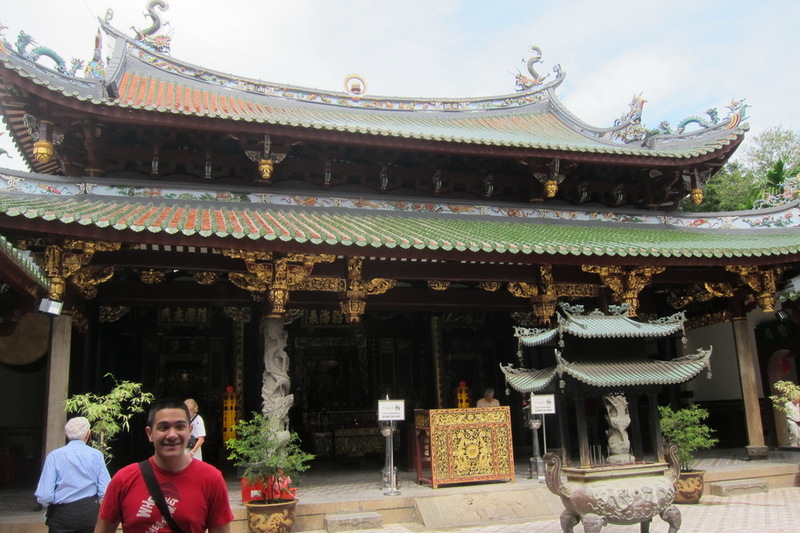 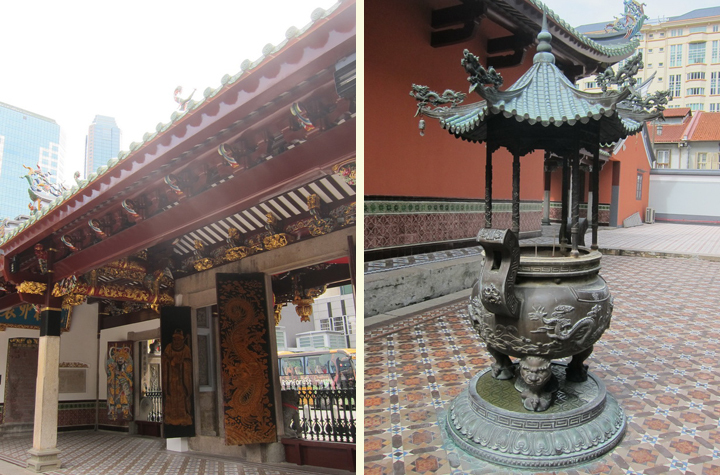 First, we wandered around Chinatown (since the hawker centers are there) and visited the Tian Hock Keng Temple. 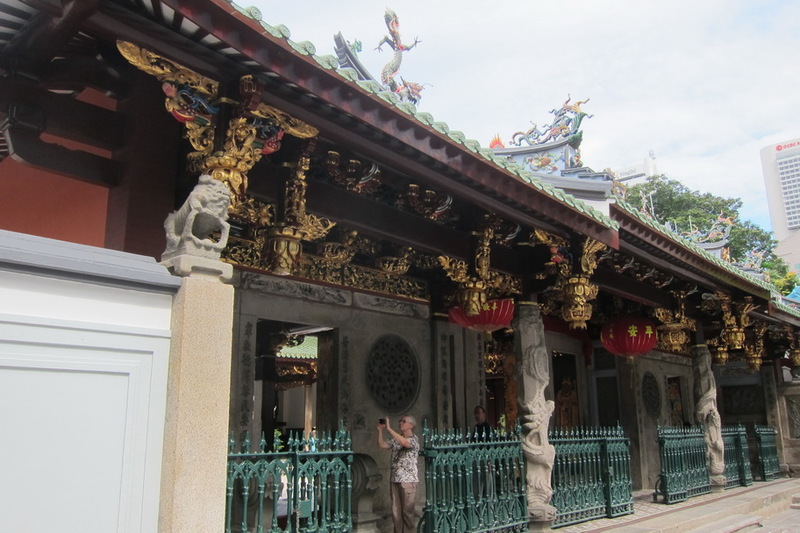 The temple was built in the 1840’s after the influx of Chinese immigrants arrived. 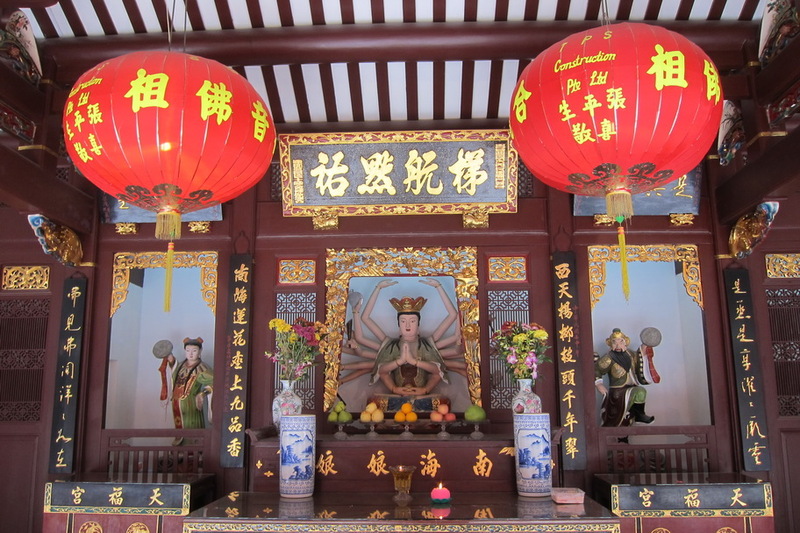 Although the main temple is dedicated to Mazu, the Taoist goddess of the sea and protector of all seamen, the back temple is dedicated to Kuan Yin, the bodhisattva of mercy. 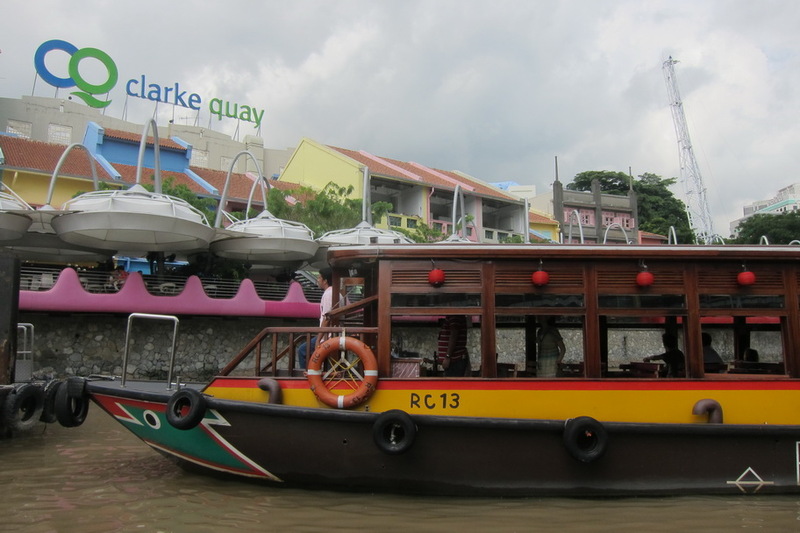 Next, we walked to the Clarke Quay and took the riverboat cruise. 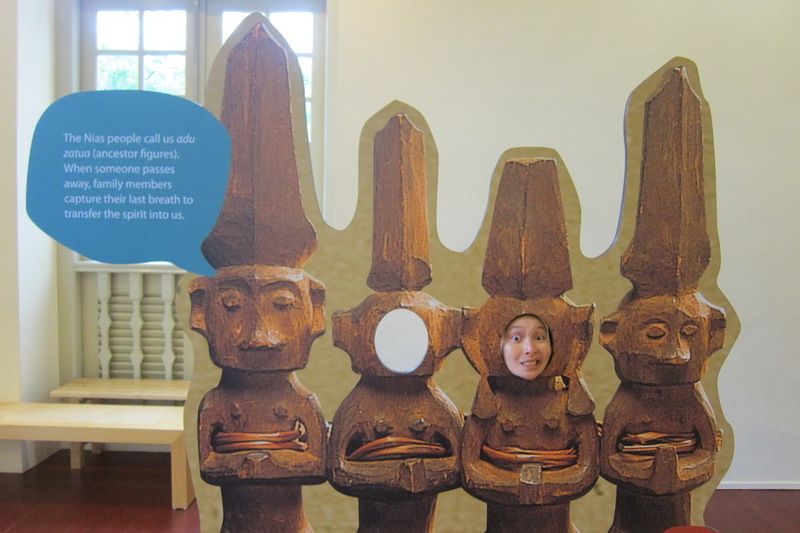 It was quite expensive and short, so I wouldn’t recommend it. 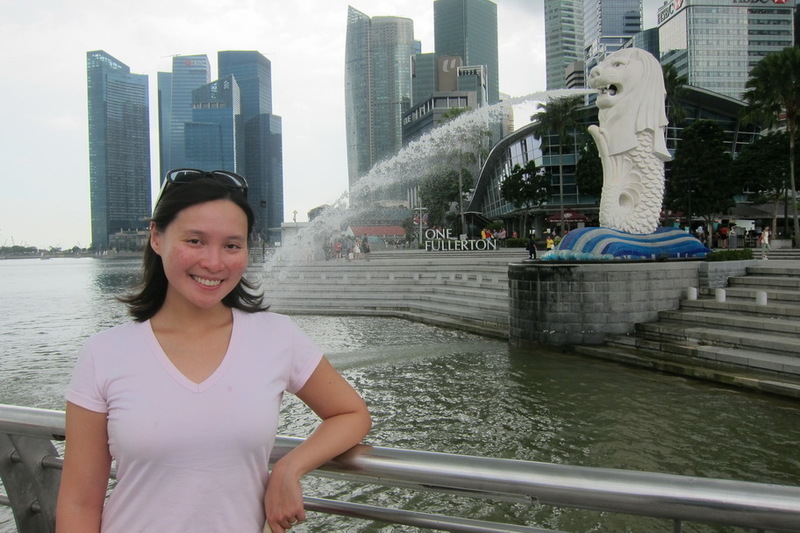 However, we did catch our first glimpses of the Merlion and the Marina Bay Sands (more on these later). 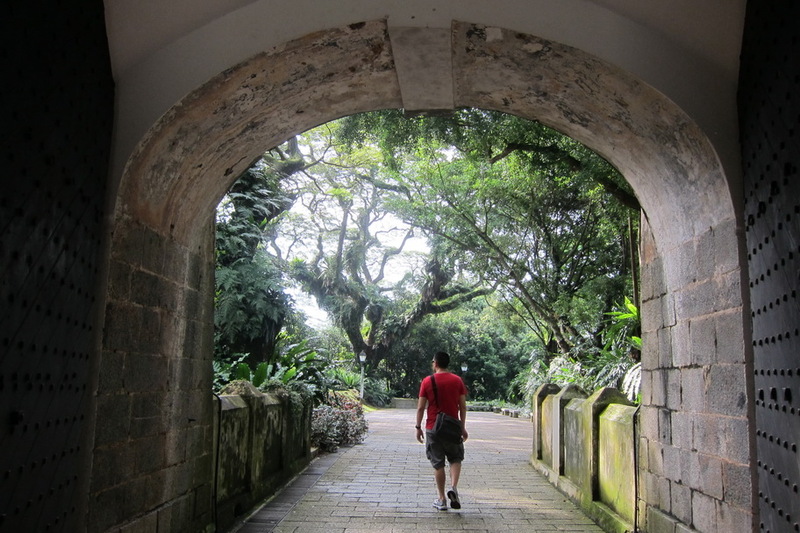 Once we finished the riverboat cruise, we walked to Fort Canning Park, which is right next to Clarke Quay. 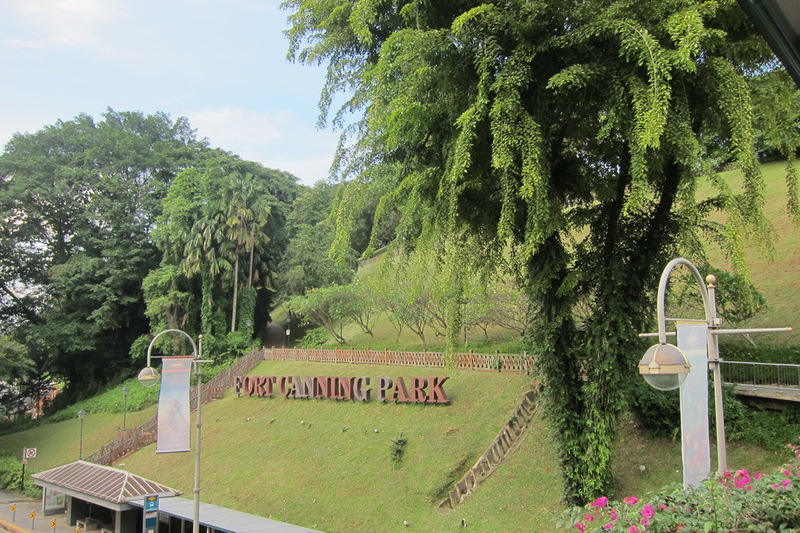 Formerly a military base, Fort Canning Park is now a park. 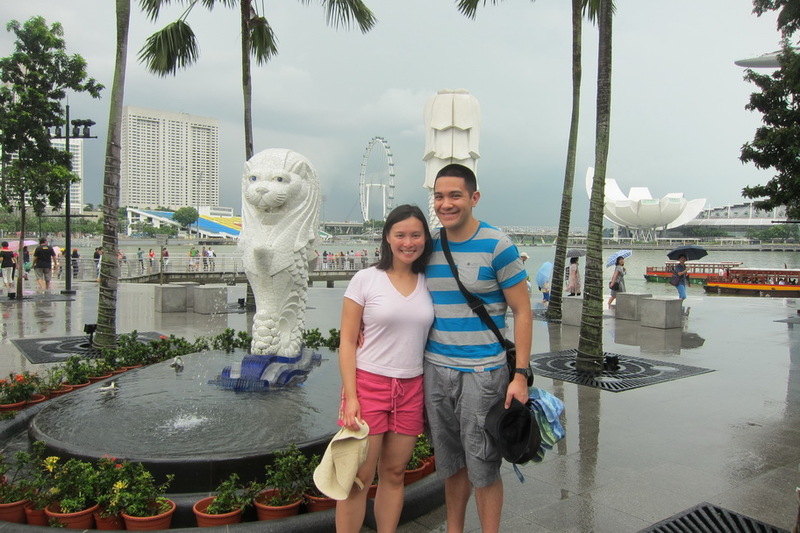 The next day, we visited the Merlion proper. 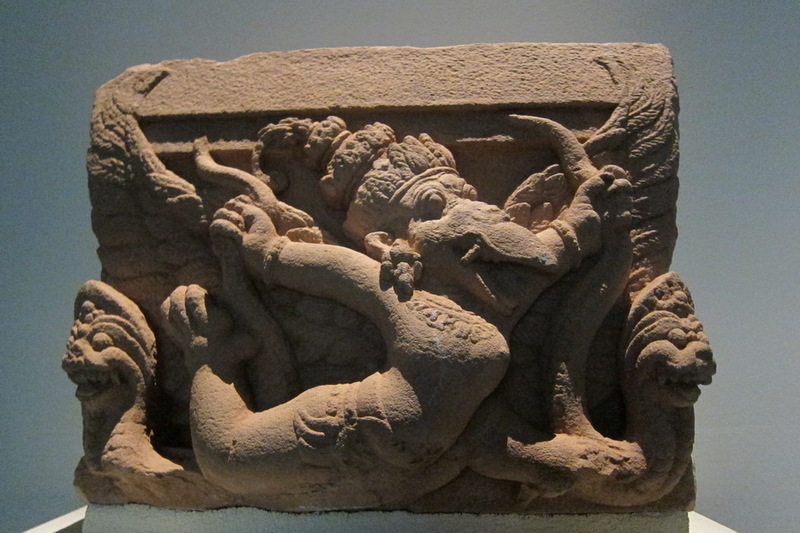 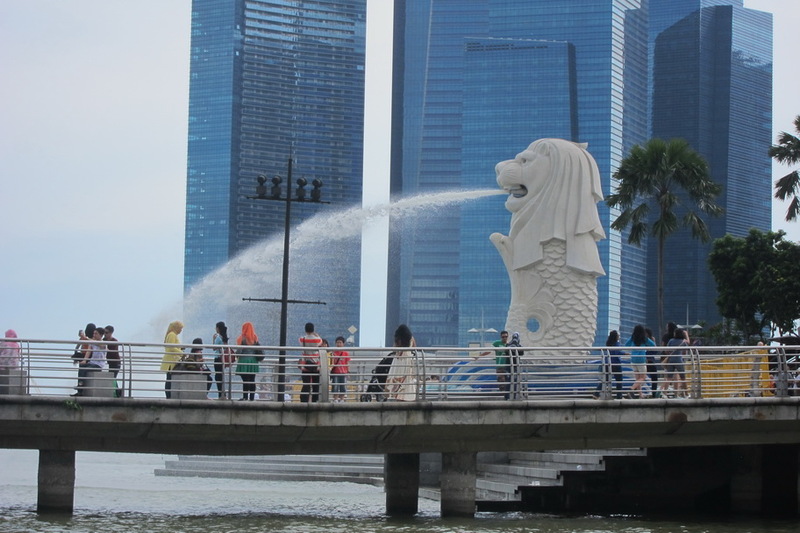 The Merlion is a mythical creature with a lion head and a fish’s body. 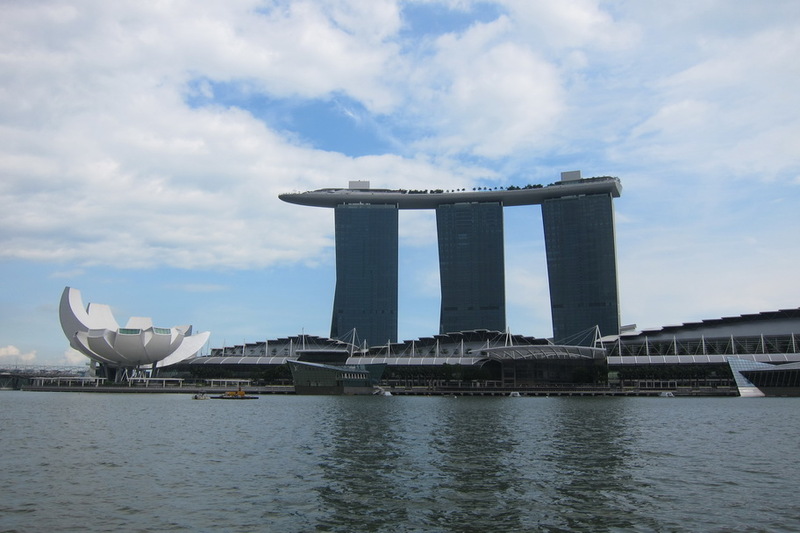 It is Singapore’s national mascot since Singapore originated as a fishing town and its original name (Singapura) meant “lion city.” From the Merlion, we had a good view of the Marina Bay Sands, which is the building shaped like a surfboard. 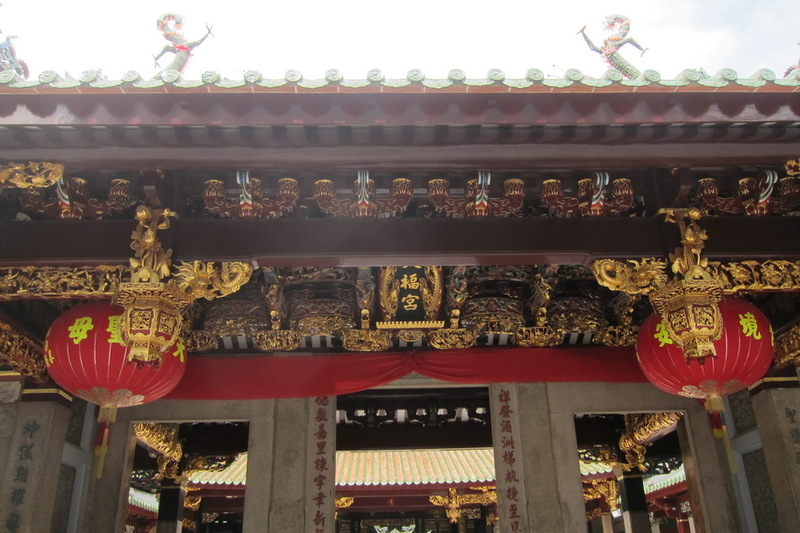 It is a casino built by the Las Vegas Sands that was opened in 2009 and cost $8 billion to construct. 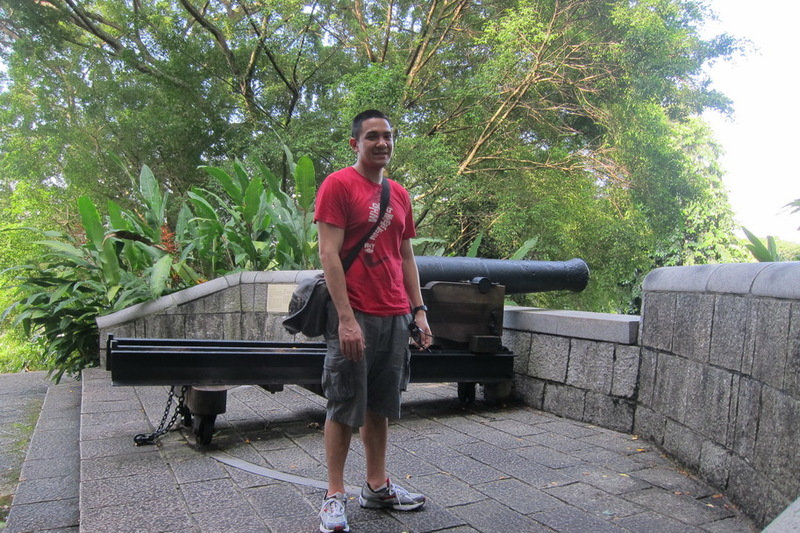 Mr. Selfish and I didn’t visit the Sands this time around but will visit it when we return to Singapore in March. 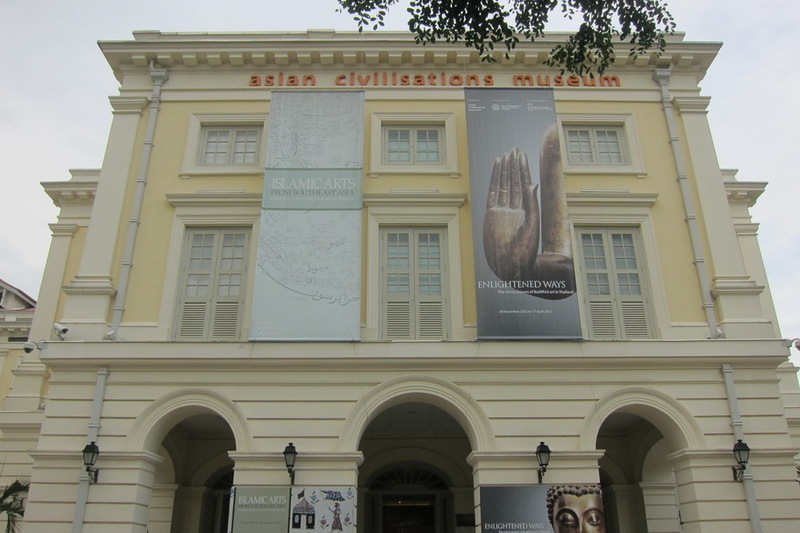 Lastly, we walked to the Asian Civilization Museum, which was a surprisingly large and informative museum. 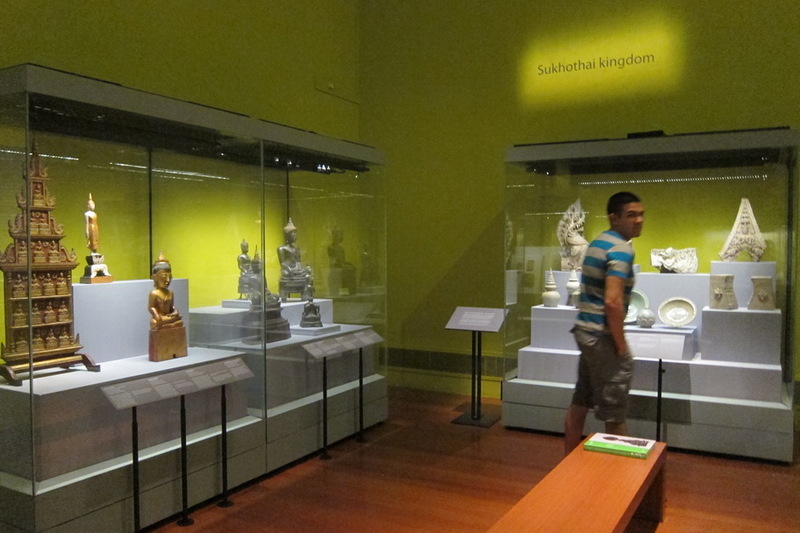 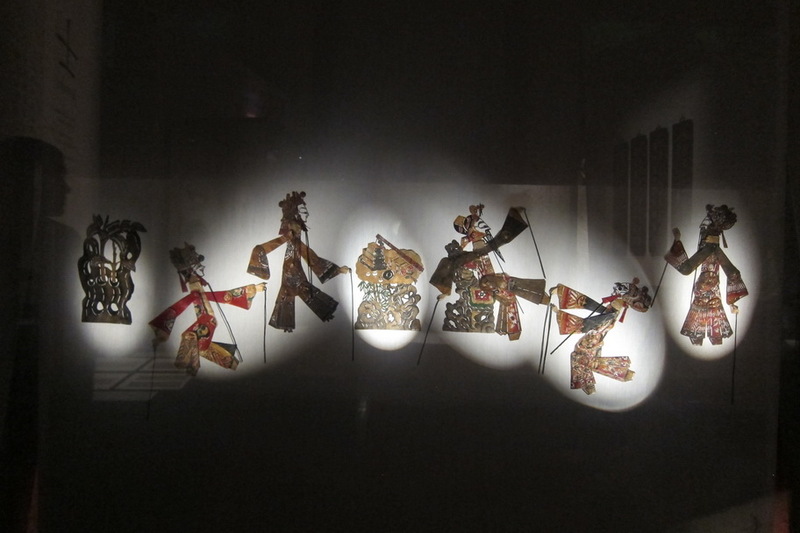 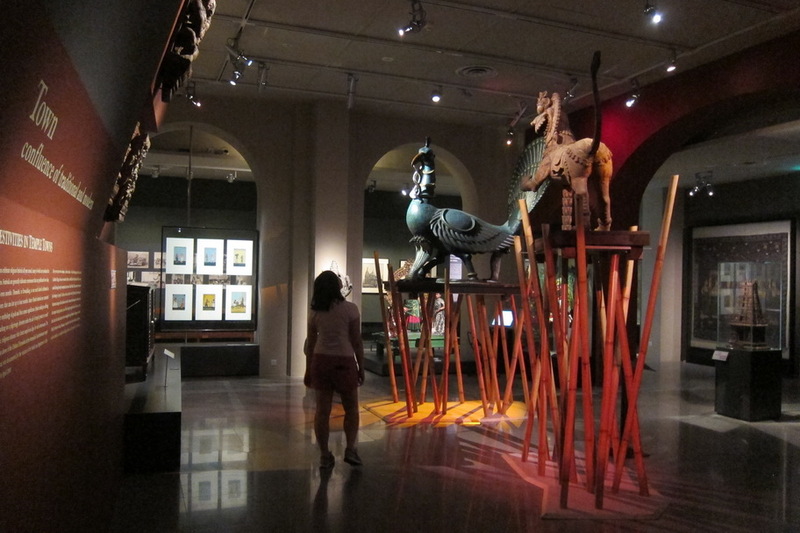 There was even a large collection of art and displays from Vietnam. 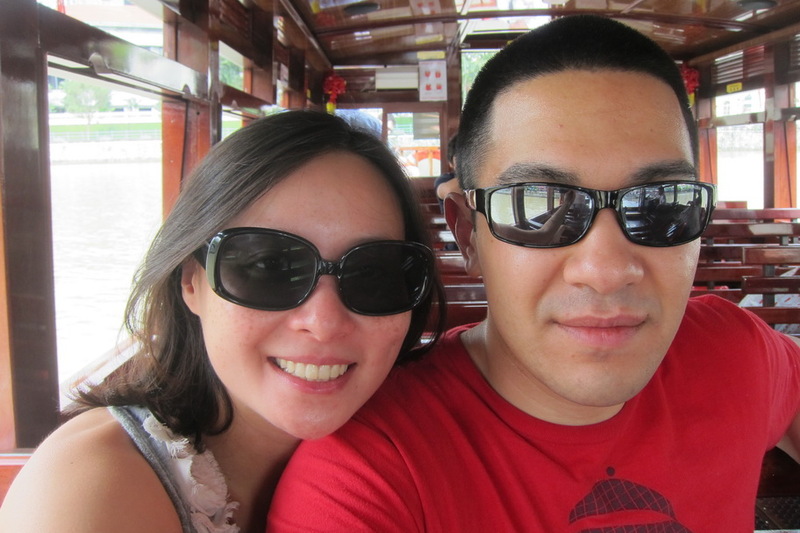 Mr. Selfish and I will be glad to return to Singapore in March. 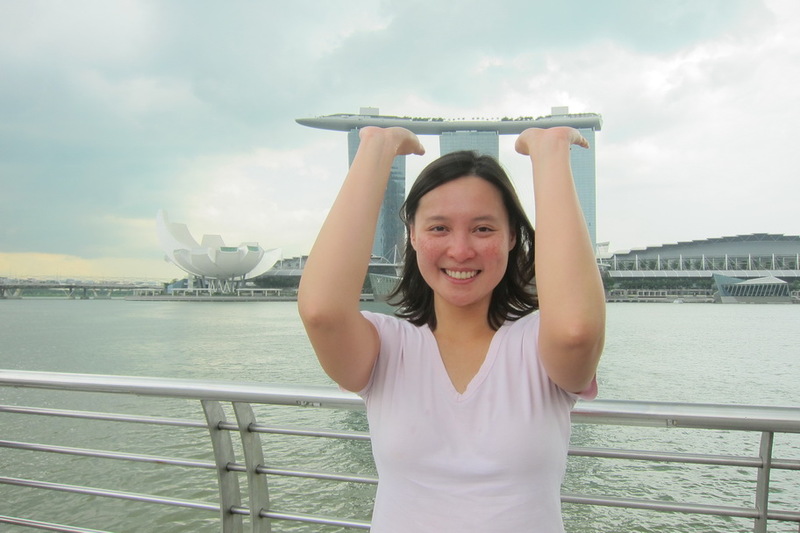 Not only for the hawker stands but to enjoy drinks at the top of the Marina Bay Sands.